So, a gaming peripheral developer has hit the smartphone market, who saw that coming? The guys at Razer are no strangers to taking risks and branching out, but when it’s a company with nothing but their consumers in their minds, it has to be a gamer’s dream come true, right? Razer are more accustomed to creating headsets, mice, keyboards and controllers, and mighty darn fine ones too, read our reviews on the Wolverine Ultimate and the Panthera. They’ve branched out into fitness territory with their Nabu watch, so there’s no end to the possibilities this company can give us. They all have one person in mind when they create these things: you the gamer, and that goes for the Razer Phone and the device I’m reviewing here now, the Razer Phone 2. 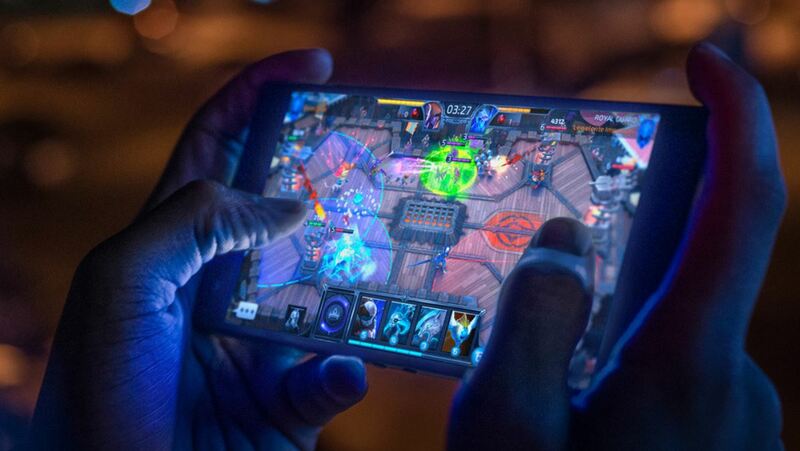 As gamers are set to the forefront of every Razer development board meeting, the Razer Phone 2 has a few tricks up its sleeve to cater to them. It’s not all badassery though, its first chink in its armour is the design. 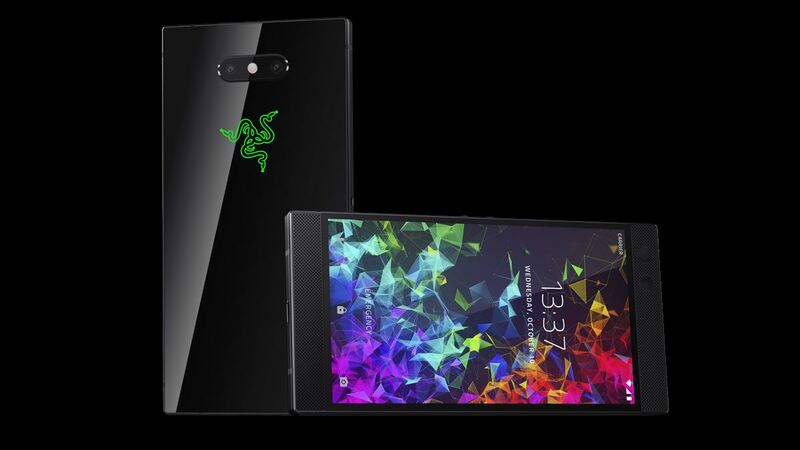 Packaged in trademark Razer fashion, the Razer Phone 2 comes in a sleek black box with the triple-headed serpent logo embossed on the front lid. Peel it back and you’re instantly granted access to the star of the show: Nicely wrapped in protective cellophane and taking out the housing panel gives you access to the plug, a dual ended USB-C cable and a USB-C to AUX adapter cable, as well as the usual things you get in a Razer product, such as stickers and instruction manuals. The design of the handset isn’t the most pleasing. This thing won’t be jumping out at you from atop a shelf, it’s nothing more than a black square with a screen squeezed in between 2 speakers that I will comment on later. On the left side is the volume up and down buttons, and on the right is the home button and fingerprint sensor. On the back of the unit is a Razer logo below 2 camera lenses and the flashlight. From a cosmetic standpoint, the Razer Phone 2 is a bland and boring looking device that certainly won’t win any beauty pageants. Its beauty lies underneath, which brings me to its tricks that I mentioned. Built with gamers in mind, the Razer Phone 2 is the world’s first smartphone armed with a screen that has a 120hz refresh rate. 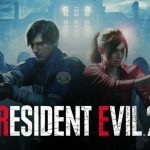 This means the most graphically taxing games you’ll find in Google Play will run smoother and look better, and this is an understatement, for sure. Matched with 8GB of RAM and a top-notch processor Qualcomm Snapdragon 845, this thing is indeed a gamer’s perfect smartphone. Games run perfectly and look amazing. I tested Mortal Kombat X on it, and it looked amazingly sharp and feature rich. I mean, it did before, but the 120hz really complements it here. There was zero slowdown even during Fatality animations. I also tested PUBG Mobile, which requires a huge draw distance in order to gain an advantage, and it was breathtaking on the Razer Phone 2. It’s definitely a first choice for gamers when it comes to playing games on this thing; if only they didn’t come loaded with microtransactions. Razer Phone 2 comes loaded with Android Oreo, which is the latest version. Coming from a Samsung Galaxy, I was instantly familiar with its uses. Gone were the Samsung apps in favor of the Google variants, such as Chrome and Google Music, which is a decent music player app, but I favored the Samsung Music. That said, it’s not hard to find great alternatives to apps you’re used to. The pre-loaded Razer apps and Nova Launcher, instead of TouchWiz, allow the Razer Phone to be customized to your liking in every department. Change the app layout, widget layout and dock design to your heart’s content. You can add extra storage via its MicroSD tray too for up to a whopping 1TB. The cameras are decent with 12MP on both the back and the front cameras, meaning you’ll be taking razor sharp selfies and loading up your social media profile with some nicely detailed shots. Its back camera isn’t really much to sing about as it matches other high-end smartphones available at the time of this review, but its front-facing camera is better than them. The pre-installed Razer Cortex app is a special beast. It allows you to program the phone to operate at different levels depending on what game you play. Play a graphic-heavy game, and you can make the Razor Phone 2 assign more CPU power to assist in playing that game, or a less demanding game can use less to preserve that all important battery life. 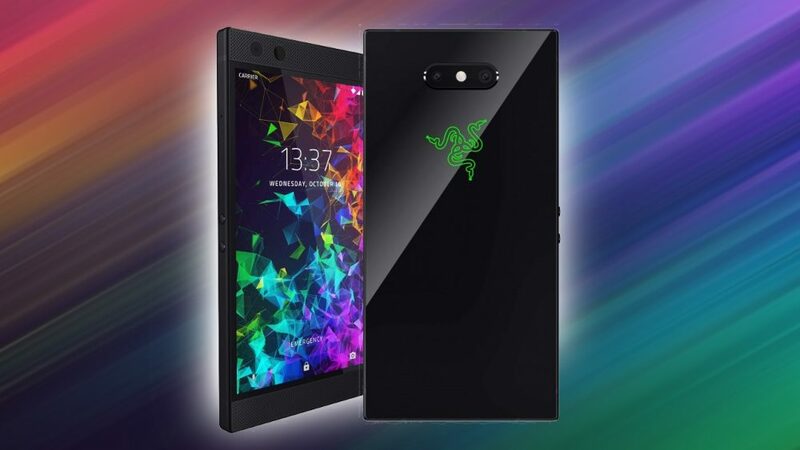 But with the Razer Phone 2, battery life is not a worry as it has the largest battery I’ve ever seen in a smartphone with 4000MAH, meaning you can game to your heart’s content without worrying about your phone dying mid-match or leaving enough battery for important phone calls when you’re out and about. I have to sing about the Razer Phone 2’s method of notifying you whenever you get messages or notifications from other apps. 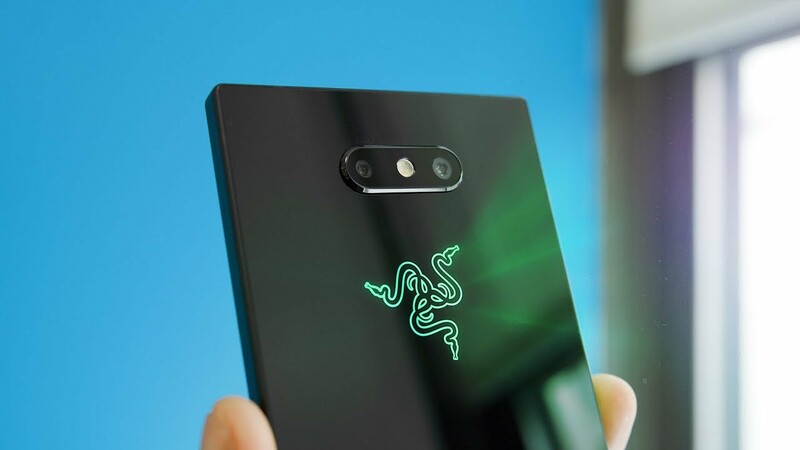 It uses the tri-headed serpent logo on its back to light up to whatever colour you want using Razer’s Chroma technology, which is now on all of its products. You can use a whole array of colours using the Chroma app, or if you prefer to preserve battery, you can disable it all together. 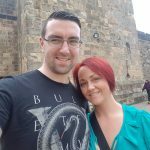 Now forget all about what I’ve just said. Take it all out of your mind for a second as this next feature requires all of your attention. The aforementioned ugly placing of the speakers comes with a very good reason; I’ve never heard audio like it on a smartphone. The Razer Phone 2 has dual speakers that give out a mind-blowing range and unprecedented clarity. Using Dolby Atmos technology, the two speakers make watching videos and listening to music an absolute joy. It’s loud too. Perfectly executing a slight surround effect, the left and right speaker when watching with the phone horizontal, it’s unmatched, and as a self-confessed metal head, it’s required. So, Razer have nailed the gamer’s perfect phone. It’s certainly not going to win the hearts and minds of every smartphone user with its bland design, so it is highly recommended you get a cover on purchase of this thing as it is a slippery sucker, but it’s what lies beneath that makes it a beast. 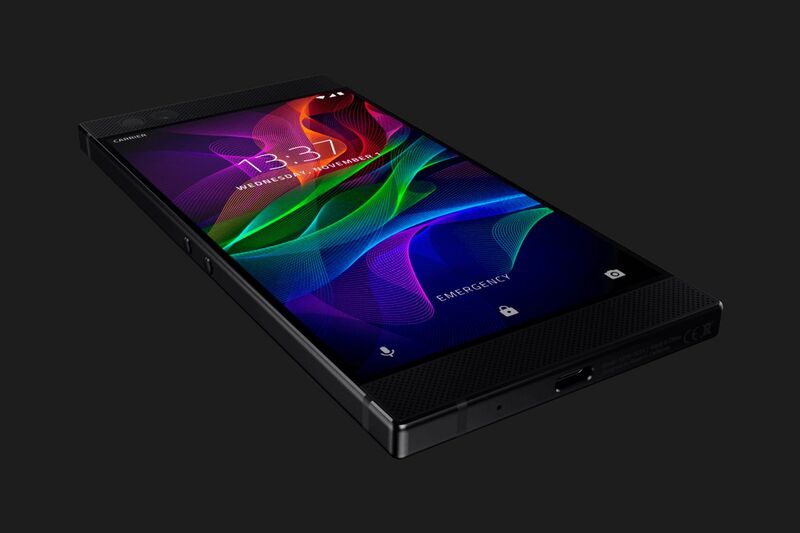 Its 8GB RAM, 120HZ screen and its Cortex app make the Razer Phone 2 a gamer’s dream device. Razer kindly packaged the Razer Phone 2 with a pair of Hammerhead USB-C headphones that match perfectly with the device. One notable absence on the phone was the standard feature of a 3.2mm headphone jack, but as I said before, an adapter cable comes in the box, so Razer have you covered. The USB-C Hammerhead headphones are something else though. 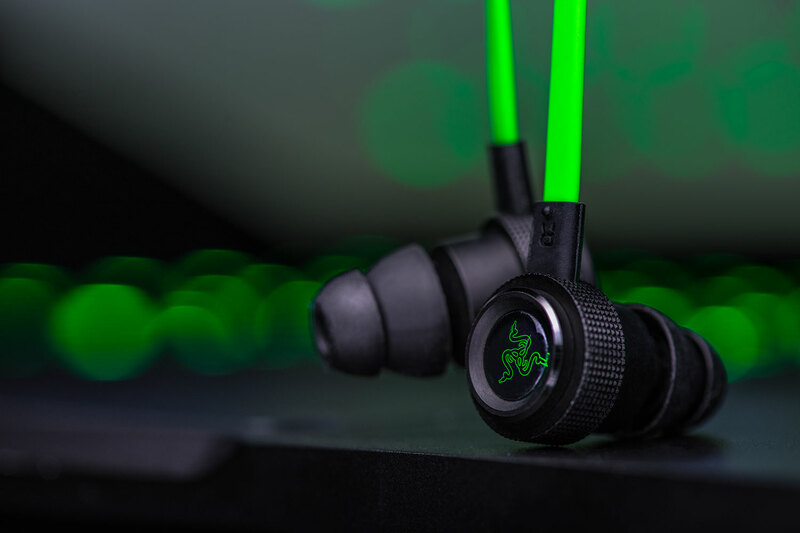 I believe these are the same earphones found in the Razer Ifrit headset, and that’s not a bad thing, those things were amazing, and these are too. The lime green wire that connects them is a thick, premium and heavy-duty wire, meaning this won’t snap anytime soon, and the magnetized backs of each earphone prevent entanglement. The Hammerhead gives out superior clarity and its audio is super loud at max volume. The loudness does compromise the clarity, but it’s not recommended to listen to media this loud as it can and probably will damage your hearing. The Razer Phone 2 is ugly to look at, but it’s what lies beneath that makes it a beast. 120HZ screen, 8GB RAM and dual speakers make it a gamer's dream smartphone.